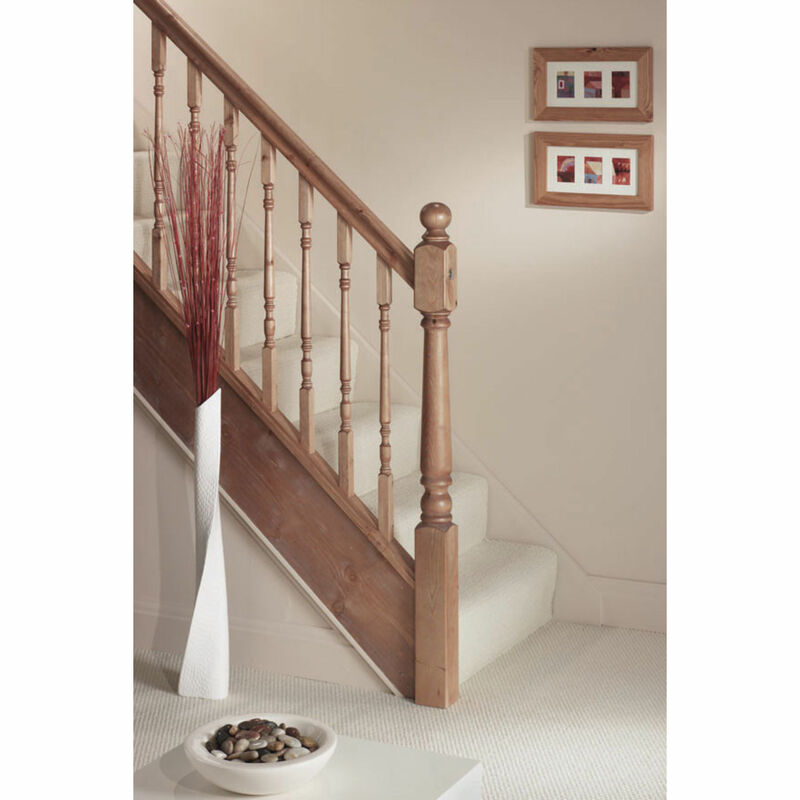 Available in a standard size of (34x6mm x 2.4 Metres), this quality oak beading is extremely versatile. 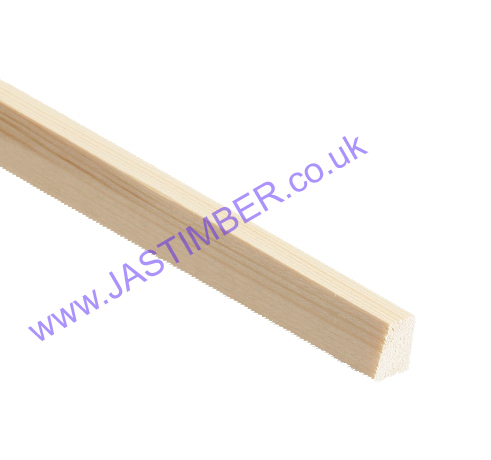 Machined from the finest white oak, renowned for its strength and aesthetic value, this timber is ideal for use as edging boards, cover moulds or panel moulding. Check out our super-competitive price too - just £6.00 excl. VAT. 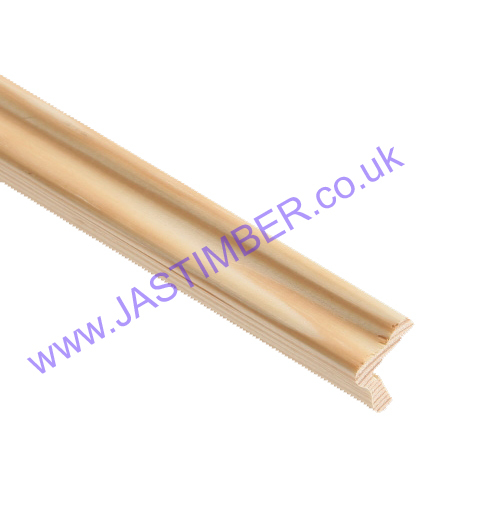 See the whole range of Oak Timber Mouldings from Cheshire Mouldings. 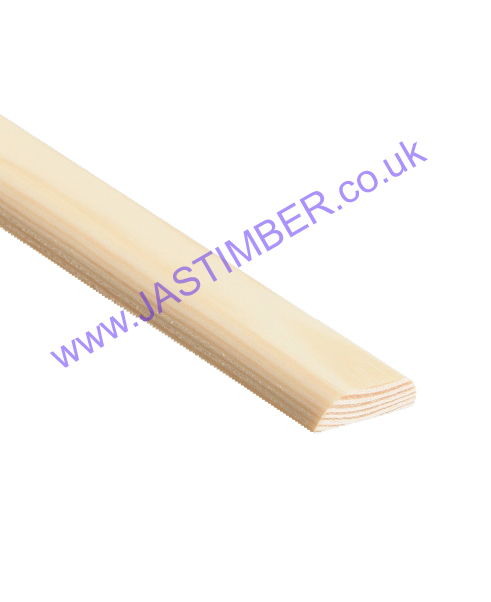 See the whole range of Cheshire Mouldings Timber Stair Parts. 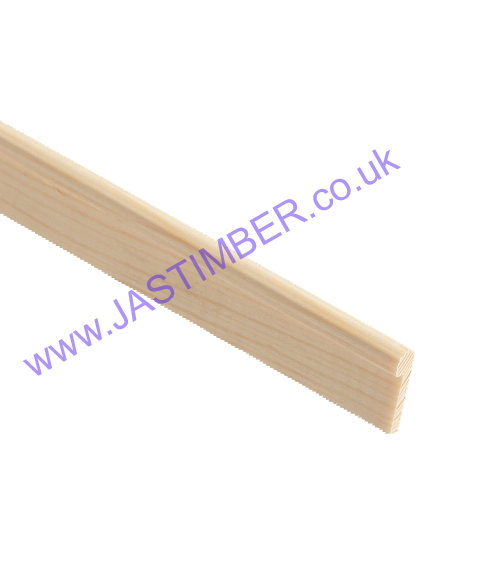 These are just two of the products manufactured by Cheshire Mouldings and available to purchase today from JAS Timber. Please enjoy browsing the complete collection.